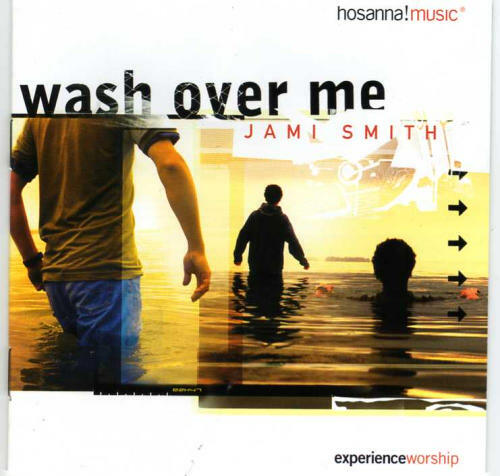 Conceived in moments of worship, Wash Over Me captures the saturating reality of His presence in this unique studio recording. 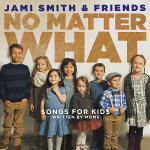 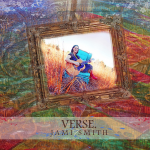 Jami Smiths distinctive voice and unmistakable passions will resonate in your heart and mind as you journey into a deeper place with Him. 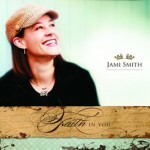 Invite God to wash over you. 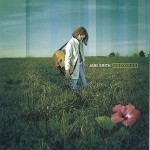 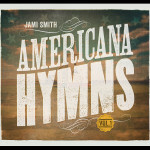 Features church and radio favorites “Salt and Light”, “Wash Over Me” & “Your Love is Deep”.